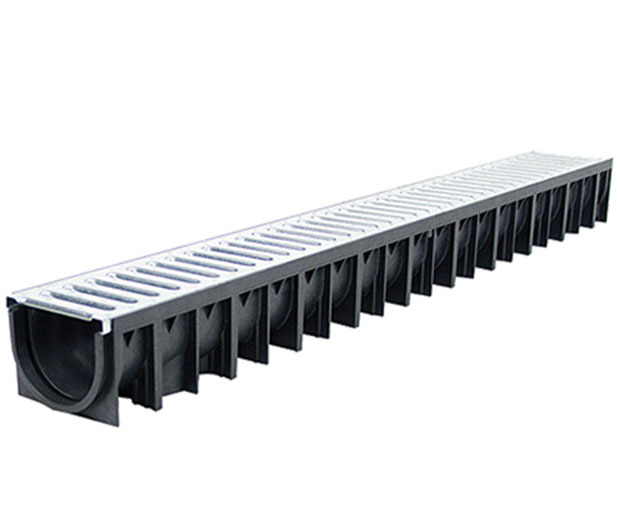 Channel drainage is a form of surface water management which enables water to be taken from the surface, typically from patios or driveways, and put in to the underground drainage network to prevent flooding. 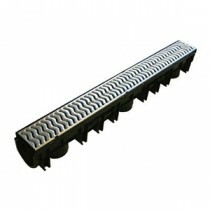 They are available in two different types of domestic load ratings with either plastic or galvanised grates on top. 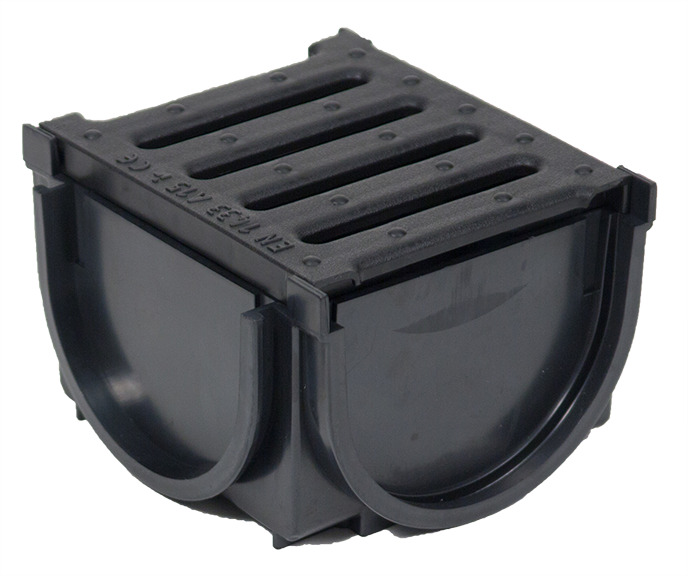 All other load ratings are available on a POA basis. 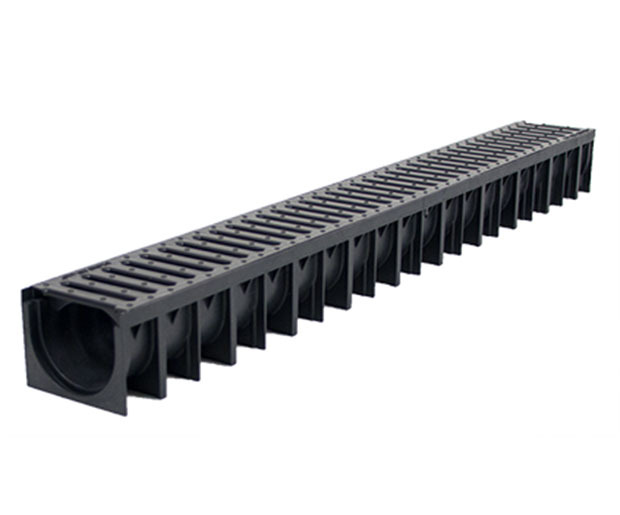 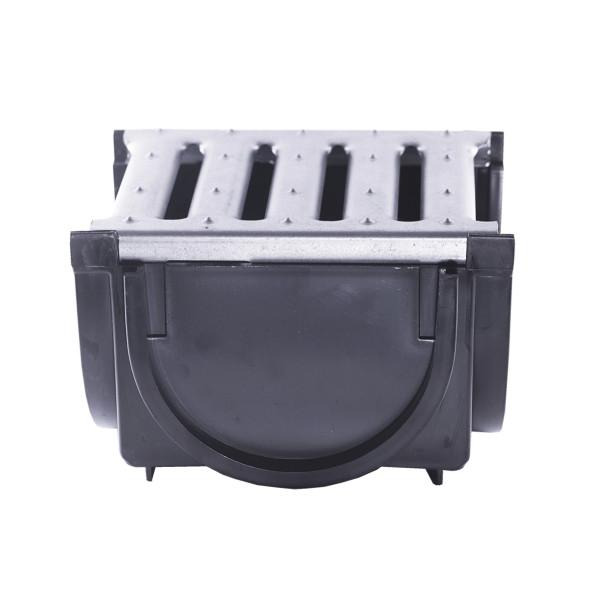 These options includes resin and concrete channels with B125, C250, D400 & F900 ratings.